Where I can check the age of this blended scotch whisky? How to check how old this scotch whisky is? For blended whisky, the age is not generally considered a relevant factor. There will be a range of ages and whiskies in there, chosen to make the end result. Unless a particular blend has ages specified (the Grant's Family Reserve doesn't), all you can guarantee is that the youngest whisky is 3 years old. 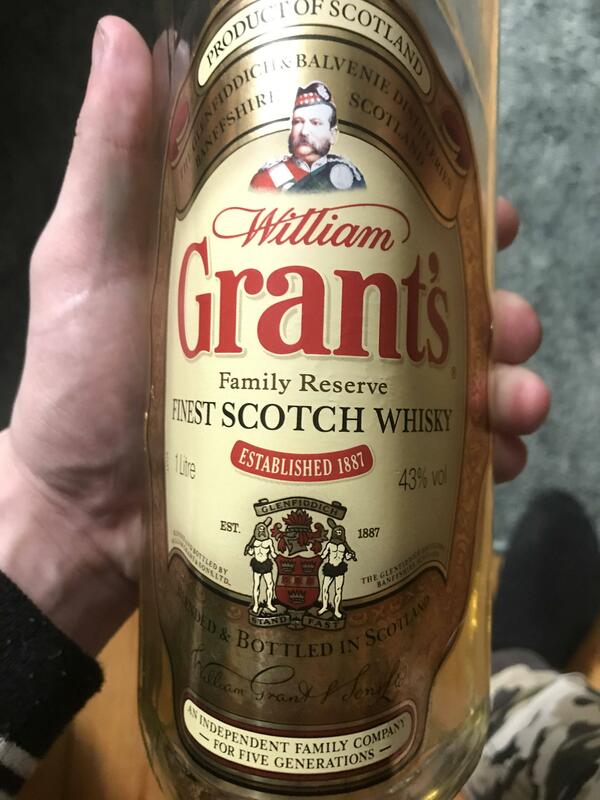 As an example, another Grant's whisky, the 12 year old, has whiskies that are 12 years old and older blended into it. Not the answer you're looking for? Browse other questions tagged whiskey age or ask your own question. What are the factors that determine how long whisky is aged? What's the effect of Chill-filtering on Whisky? How can I keep Whisky from corking over time? What are the predominant styles of Whisky coming out of Asia?